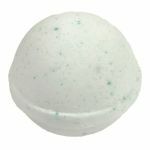 Handcrafted with only the finest food grade ingredients of baking soda, citric acid and kosher sea salt. 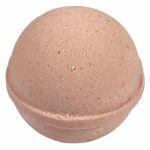 Our fizzies also contain shea butter colorant and fragrance from natural oils. 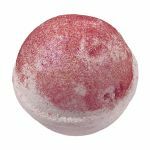 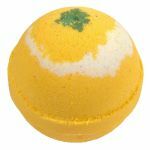 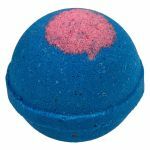 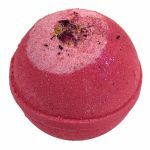 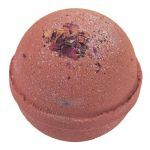 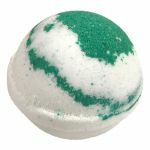 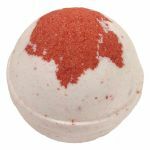 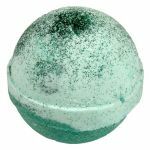 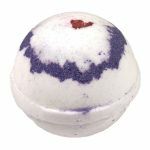 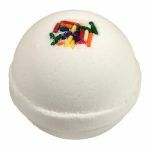 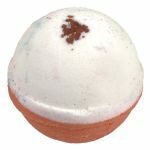 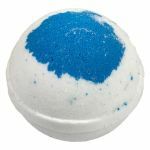 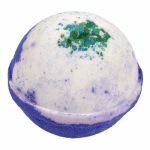 Bath bombs are available in an array of fragrances and blends.